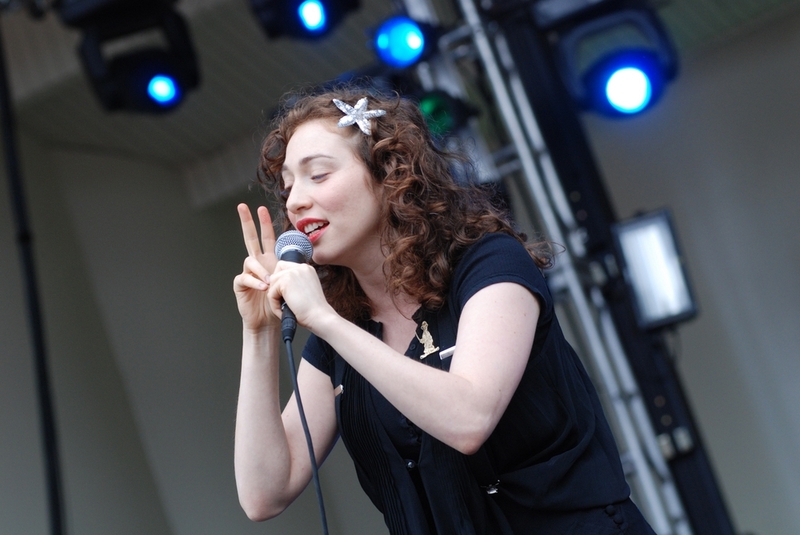 Mazel tov to Regina Spektor on the birth of her son — and on keeping the details and photo evidence away from the prying eyes of the media (although we have to admit we’re dying to see a shot of the munchkin). The only public proof that the Jewish songstress and her musician husband Jack Dishel recently brought a life into this world is a cheery post from Spektor’s Facebook page. “Hi everyone! I wanted to let you know that Jack and I have been happily hanging out with our new little son and that all is going great!” she wrote. If you’re hoping for more info soon, you’ll be disappointed. “As you may have noticed, we’re pretty private so we won’t be posting any pictures or updates about him….but we can report that he’s super CUTE!! !” she added.